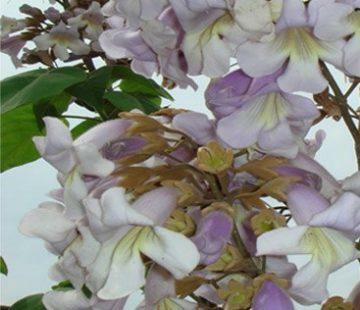 Paulownia Tomentosa, imperial Paulonia, imperial Paulownia or Kiri. 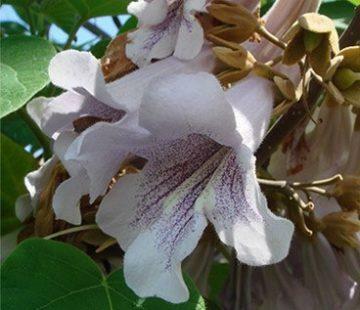 The paulownia survives fire due to the ability to regenerate roots, and very fast growing vessels. It tolerates pollution and does not require fertile soils. For this reason it works ecologically as a pioneer plant. 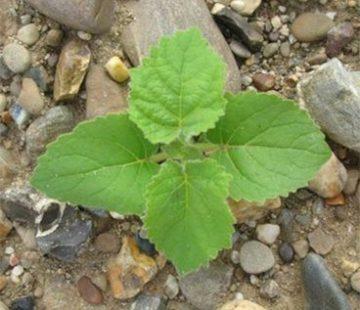 Its leaves rich in nitrogen provide good fertilization and its roots prevent soil erosion. Occasionally, paulonia is overtaken by trees that shade it, so that it can not prosper. 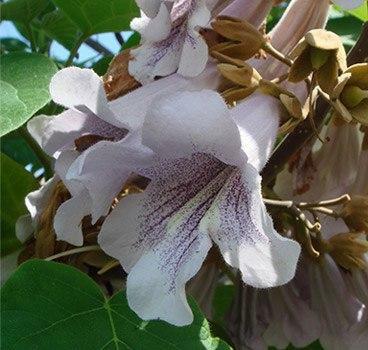 The main advantage of the paulownia Tomentosa are its huge leaves and its large crown that provide a dense shade in rest areas and serve as a shady shelter next to home on a hot summer day. It is very popular in the modern style of gardening that uses profuse foliades and “architectural” plants. 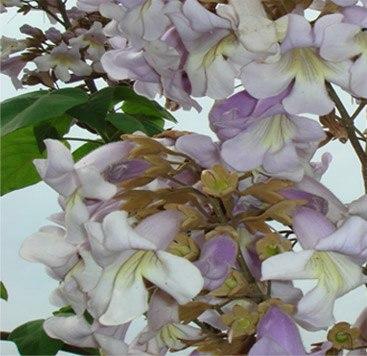 It is also known for its magnificent flowering with large fragrant flowers, which fill its branches every spring. 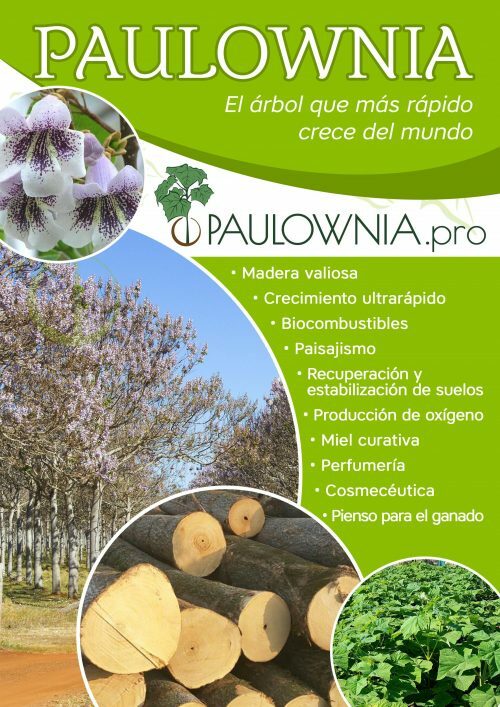 It can withstand temperature drops of up to -27 C. Paulownia is a long-lived plant with a life expectancy of approximately 100 years. It is a species resistant to pests and diseases. 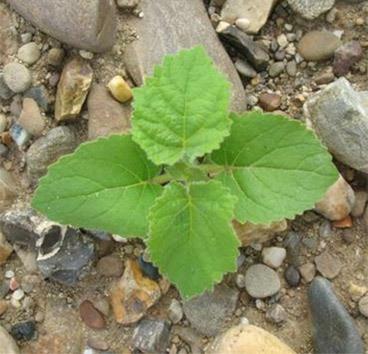 Abiotic diseases in highly compacted soil where their growth and development is diminished.